Dr. Benjamin Larrabee is known for creating beautiful, healthy smiles all over the Valley. Using the latest in orthodontic technology, Advanced Orthodontics treats patients of all ages from Mesa, Gilbert, Chandler, Scottsdale and all the way to Globe. See the difference in our clients’ smiles by visiting our Smile Gallery. There is never a dull moment at Advanced Orthodontics. Our professional and upbeat staff go above and beyond to ensure that both adult and adolescent patients feel as comfortable as possible during their visits. Our candy wall, warm cookies after your visit, and in office game center have Dr. Larrabee’s patients actually looking forward to their appointment. 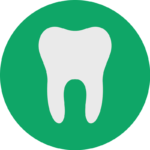 Find out more about The Advanced Orthodontics Experience here! 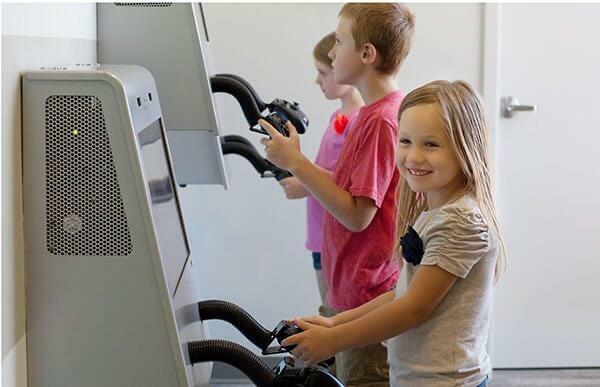 When considering orthodontic treatment for yourself or your child, we want to give you the chance to research Advanced Orthodontics in person before you make a financial commitment. Dr. Larrabee offers a complimentary consultation for all potential new patients. 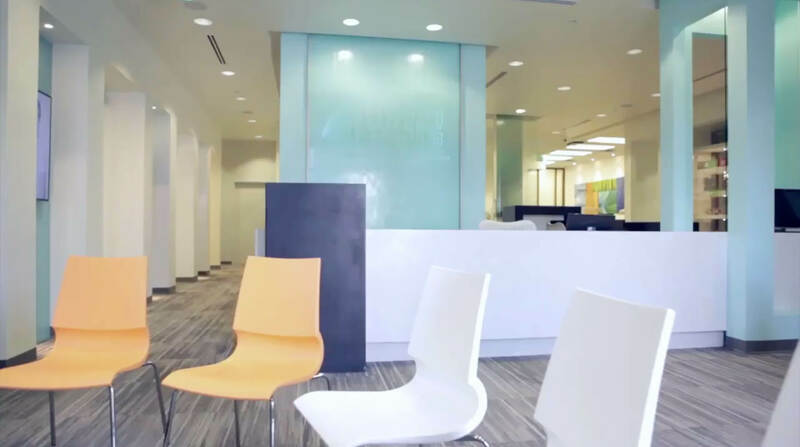 At this appointment, you will take a tour of our boutique office, meet the staff and discuss what treatment options are best for your individual needs. 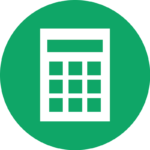 Early morning and late evening appointments are available to help fit your scheduling needs. 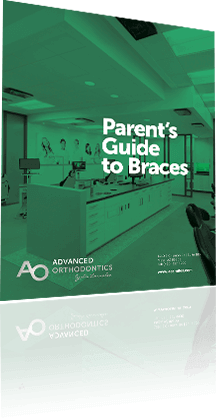 Advanced Orthodontics offers Invisalign to teen and adult patients as an alternative solution to braces. 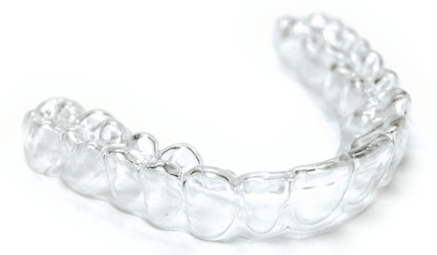 We are skilled in treating both mild and advanced cases with these clear, custom aligners. 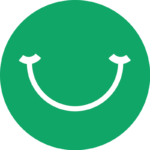 See if Invisalign is right for you. 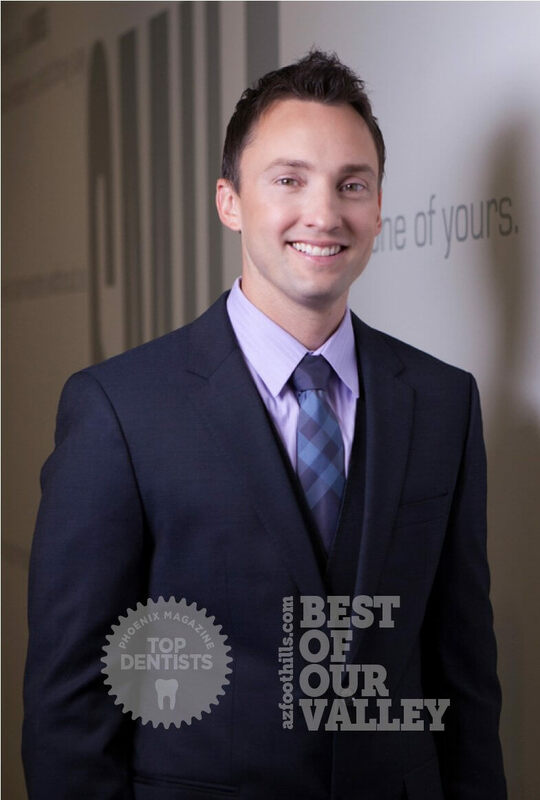 Voted “Best Orthodontist” from AZ Foothills Magazine 3 years in a row and “Top Doc” by his peers, Dr. Benjamin Larrabee is passionate about creating healthy smiles all across the Valley at Advanced Orthodontics.